Since 1973, RATIONAL has been providing innovative, quality foodservice equipment. 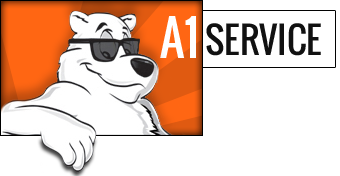 The company is dedicated to being a specialist in hot food preparation for professional kitchens the world over. For over 50 years, RATIONAL’s primary goal has been to provide unsurpassed benefits to its customers. 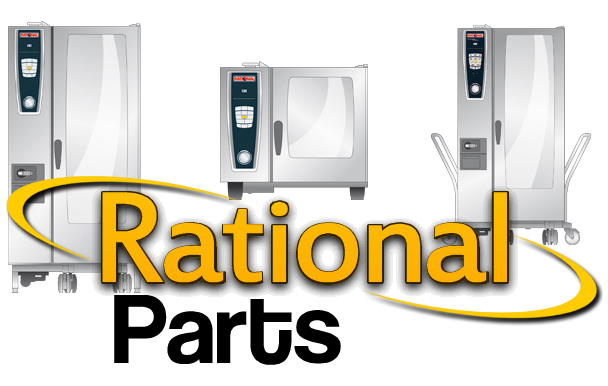 Their innovation and high standards of quality has made RATIONAL a leading manufacture of food service equipment..
A1Service is currently expanding our RATIONAL replacement parts. If you are in need of a part not listed below, please contact our knowledgeable staff and we will be happy to locate the part you need.